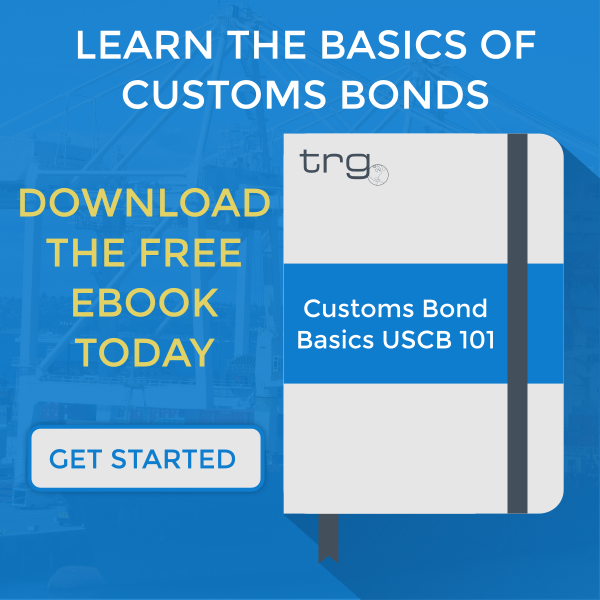 Trade Risk Guaranty provides a look at how the Section 232 and Section 301 tariffs affect your Marine Cargo Insurance and how you can make sure your policy is prepared. 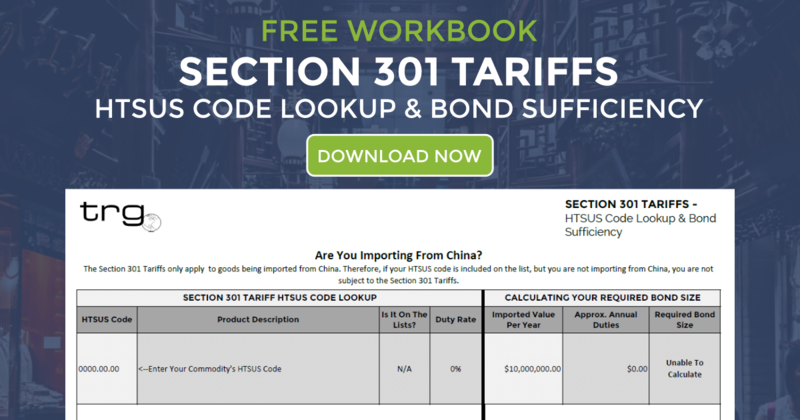 In a follow-up to last month’s webinar, New Tariffs on Chinese Imports: Section 232 & Section 301, we have prepared a short webinar presentation covering a topic that has gone widely ignored throughout the discussion on the newly imposed tariffs. 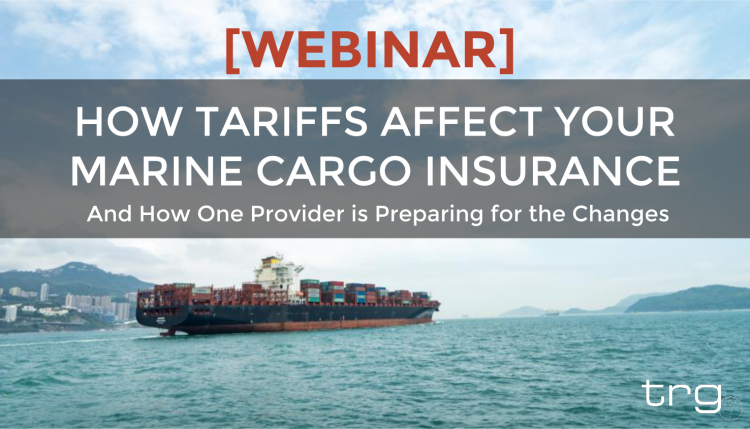 This topic is how these tariffs affect your Marine Cargo Insurance, especially in the event of a claim on your policy. No matter how you slice it, duties are on the rise and it is going to affect many aspects of international trade beyond the amount of duty paid on a shipment. If your basis of valuation is written at the industry standard of CIF + 10%, but your duty rate has increased to 25% due to the tariffs on steel and aluminum or the tariffs on goods imported from China your policy may not fully cover your cost in a claim situation.